Swan Lake remains as one of the most enduring, moving and irreplaceable classical ballets due to its fantastical plot filled with romance, sorcery and betrayal. Join Ballet Theatre UK with their spectacular production of this timeless classic. This immortal tale tells of a princess held captive as a swan by the spell of an evil magician, a spell that can only be broken if a prince swears true love to her. Featuring stunning choreography by Artistic Director, Christopher Moore, inspired by the iconic work by Marius Petipa, featuring a crops de ballet of 24 swans. 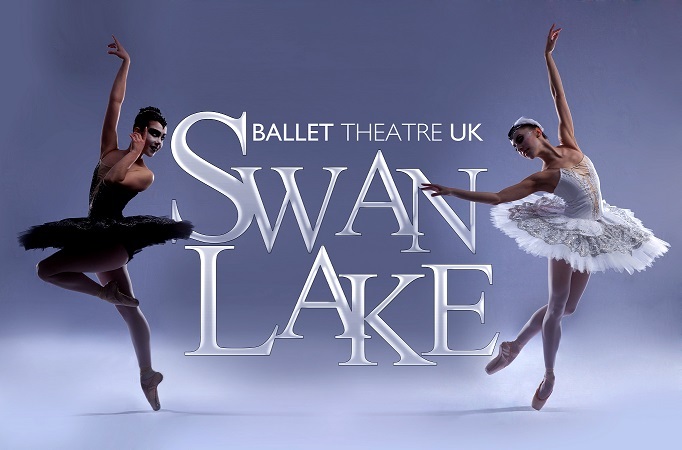 With over 120 new costumes and stunning sets this production promises to leave you with a new love for Swan Lake.